"KSU Chamber Singers and Men's Ensemble" by Sherri N. Barrett, Alex Trull et al. 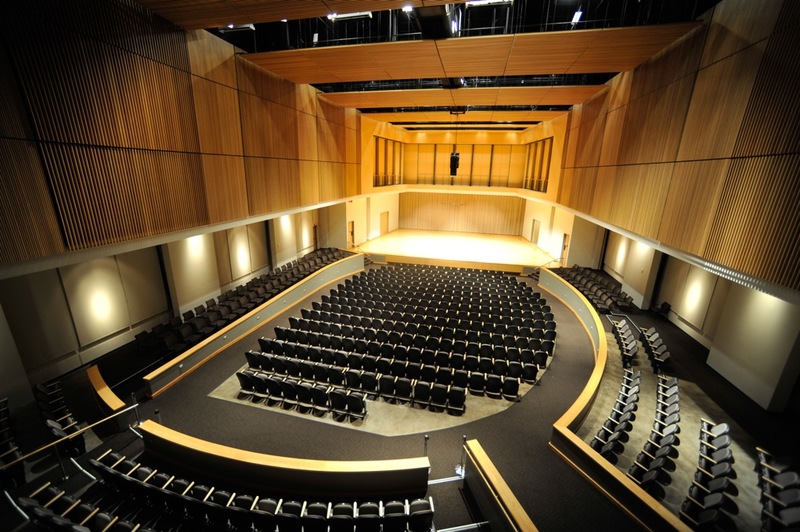 KSU School of Music presents KSU Chamber Singers and Men's Ensemble. Barrett, Sherri N.; Trull, Alex; Hebel, Amy; O'Dowd, Shannan; Marshall, Timothy; Raphaël, Jason; Young, Hunter; Bethune, Tory; McBrayer, Joseph; Gray, Dylan; Tuttle, Andy; Warren, John; and Lawless, John, "KSU Chamber Singers and Men's Ensemble" (2013). School of Music Concert Programs. 291.